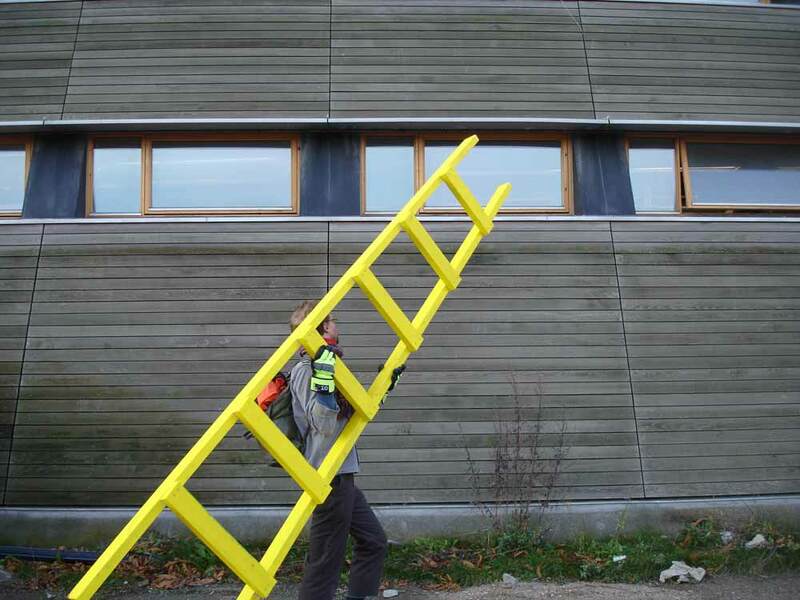 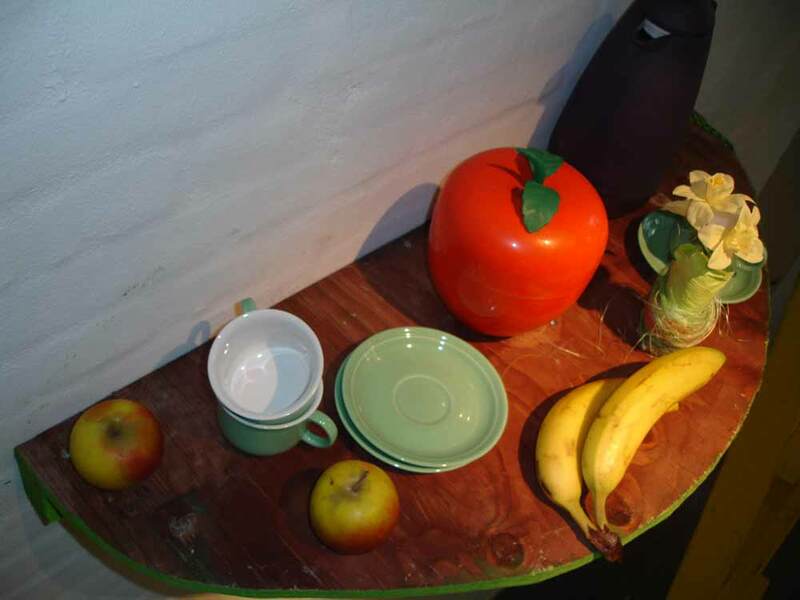 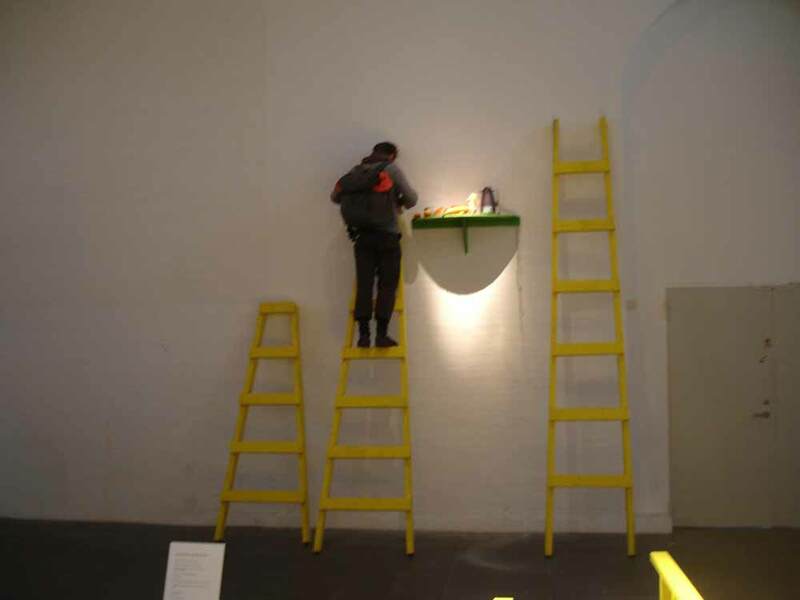 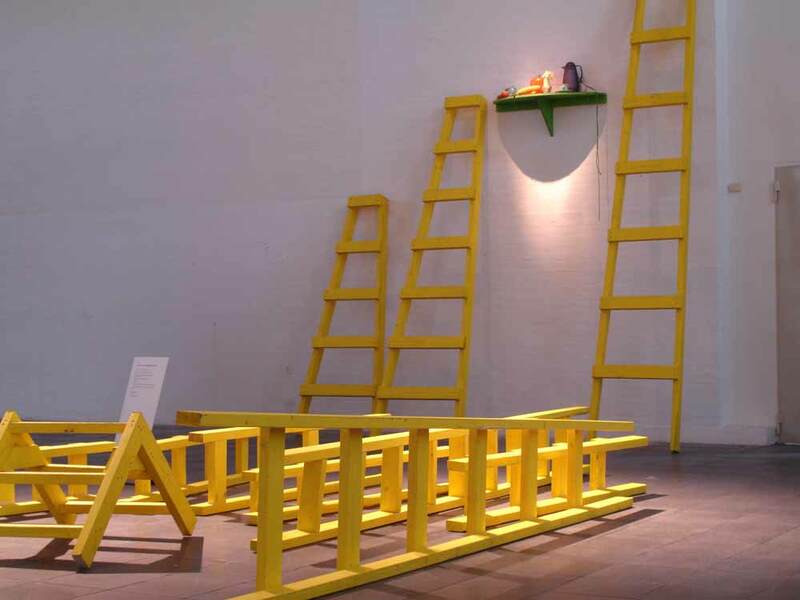 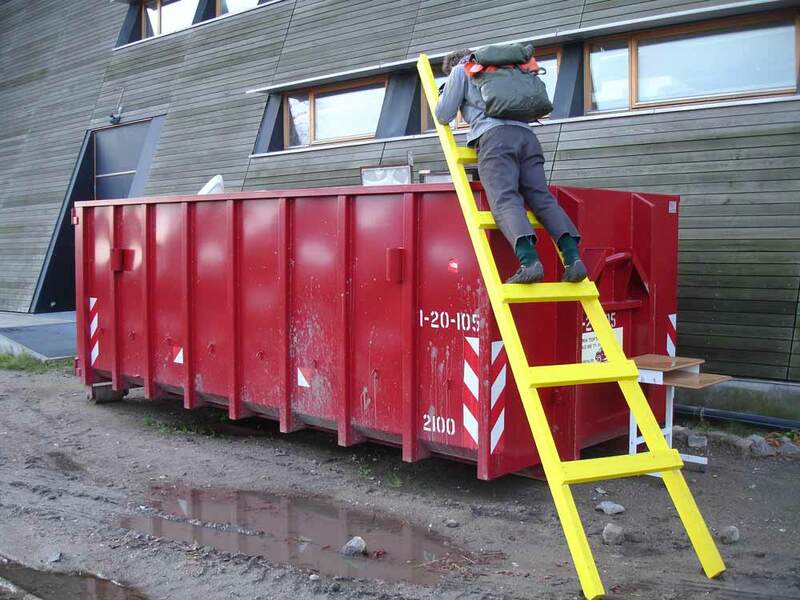 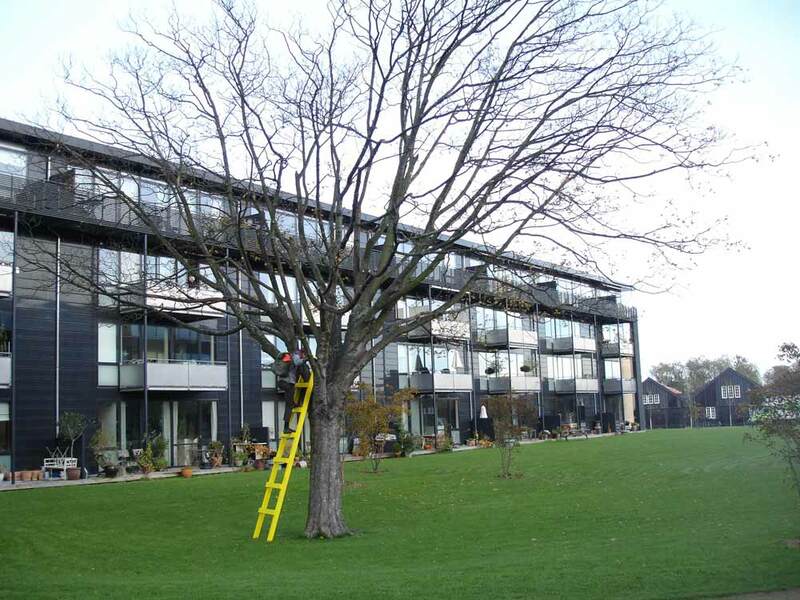 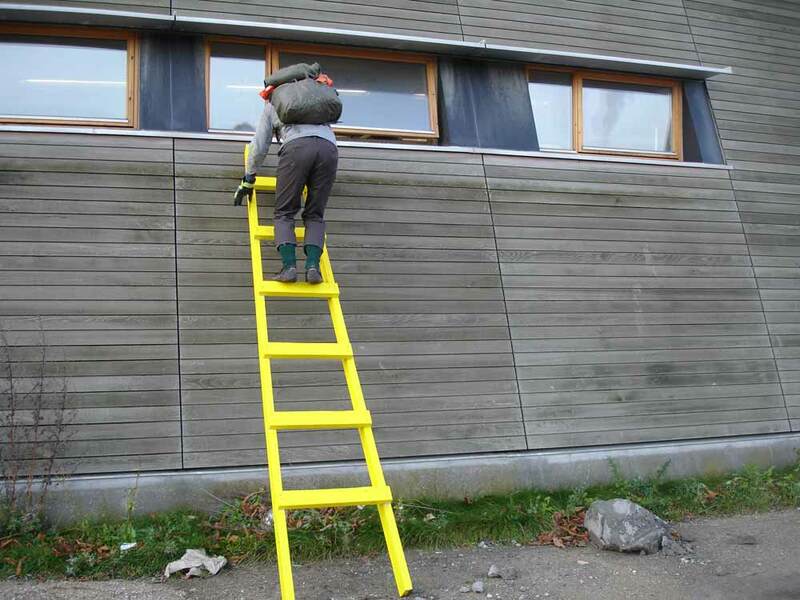 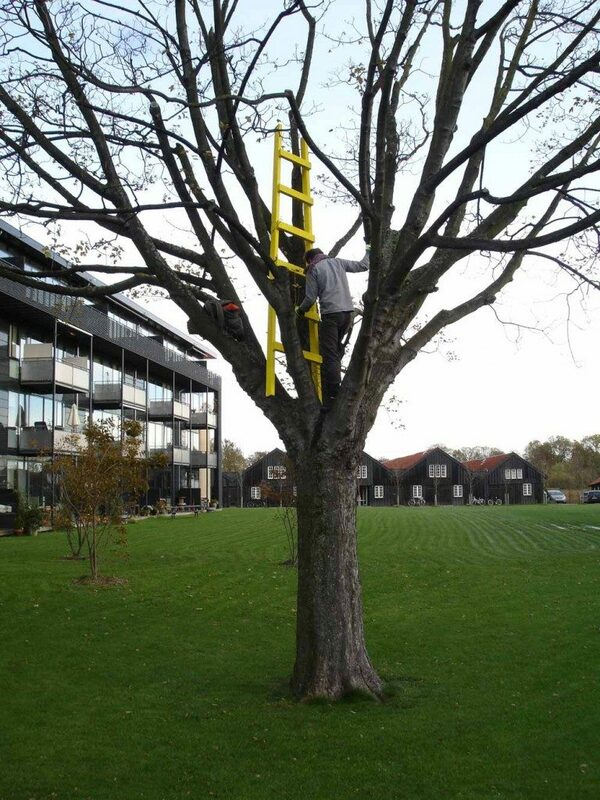 If you are in Copenhagen and need a ladder – perhaps for a rooftop tea party – take a yellow one! 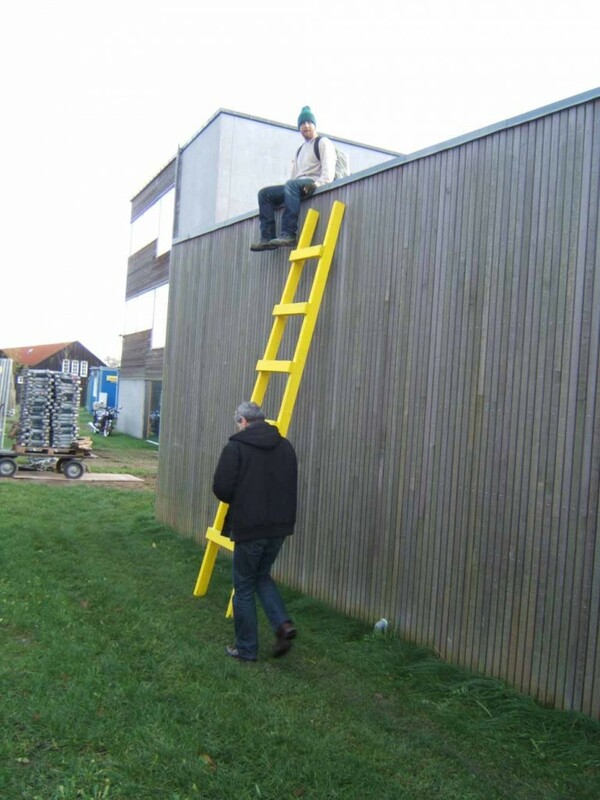 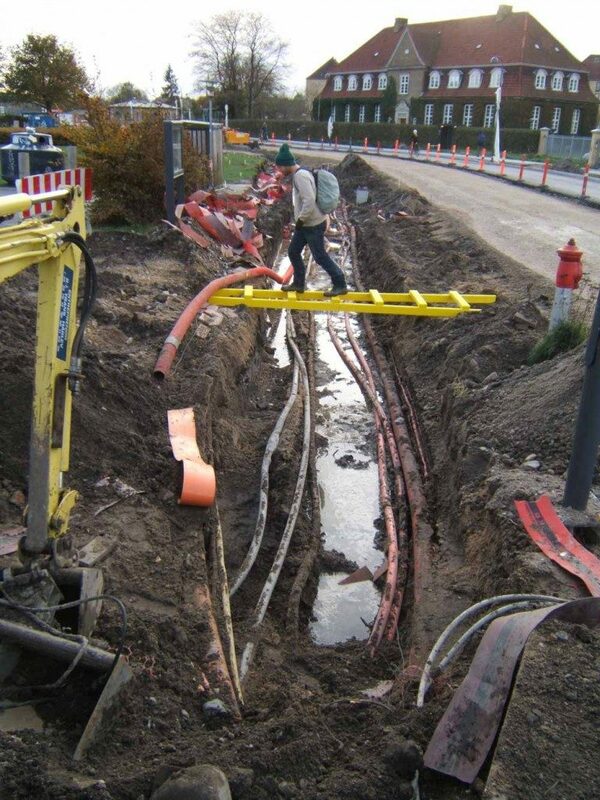 They can be found in the streets, around the corner. 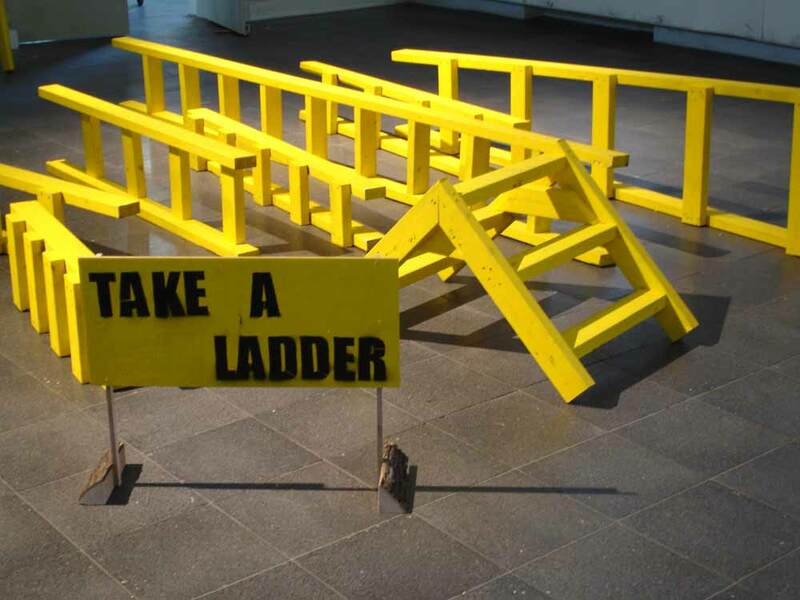 In collaboration with Douglas Paulson. 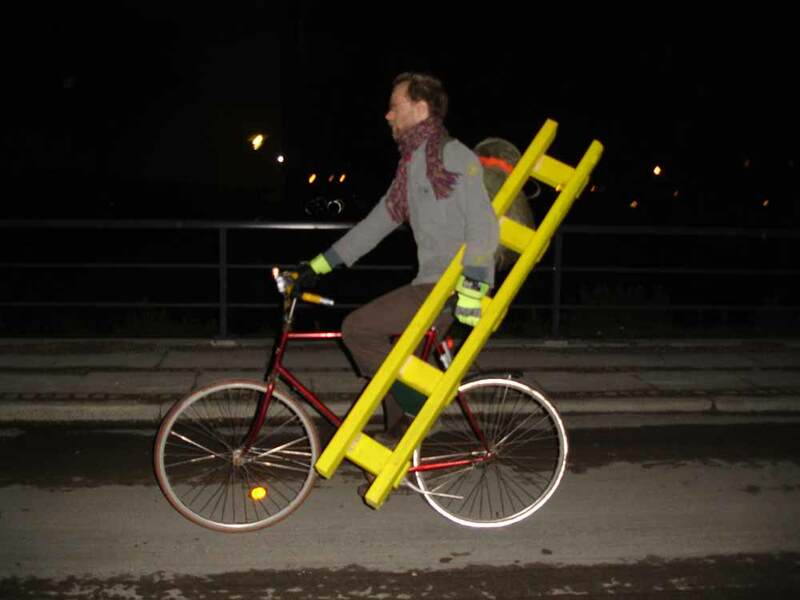 Listed as Parfyme.